Judy Moore is devoted to providing the finest service to all of her buyers and sellers. Her extensive personal and professional knowledge of the area has helped Judy to cultivate consistent loyalty from her client base. She believes that a “personal touch” is the most important part in creating satisfying real estate experiences. Customers feel safe in Judy’s hands as she is a consistent top producer in Talbot, Caroline, Dorchester and Queen Anne’s Counties. 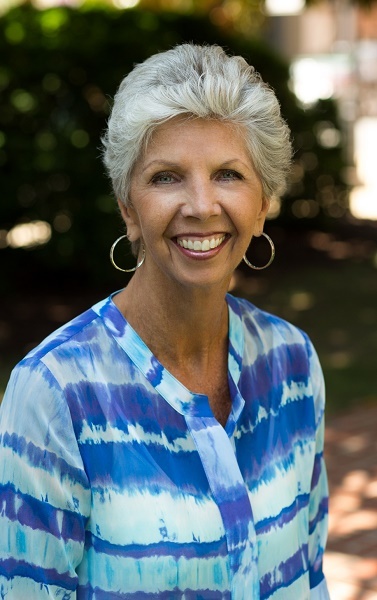 Licensed since 1978, Judy is a native of Maryland’s Eastern Shore. She is a graduate of the University of California at Irvine, and holds the designations of Graduate Real Estate Institute (GRI) and Certified Residential Specialist (CRS). She is a past recipient of the Talbot County Realtor Associate Award. Please call Judy at 410.463.1730 (cell) or 410.822.1415 (office). You may also email her at jmoore@bensonandmangold.com.